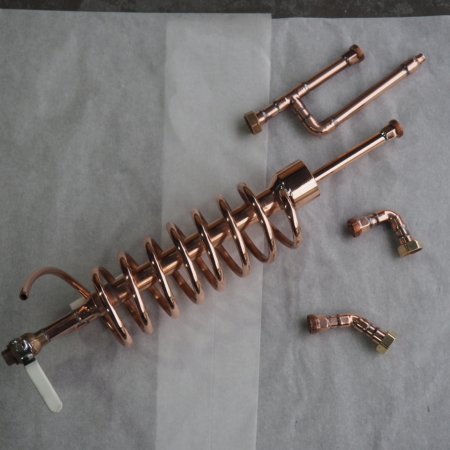 This mesh is excellent for packing our Copper Moonshine Alcohol Still- Alchemist distillation tower with. 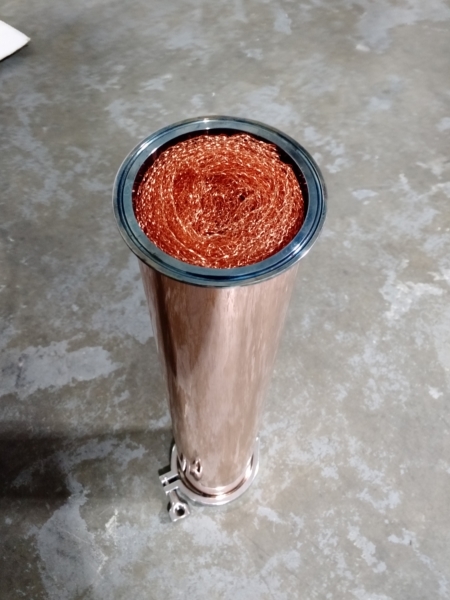 This copper mesh is rolled to fit nicely inside a copper distillation column. 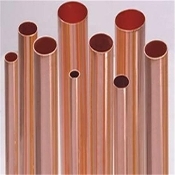 Copper mesh is used to strip unwanted flavors and refines the alcohol to a higher proof.